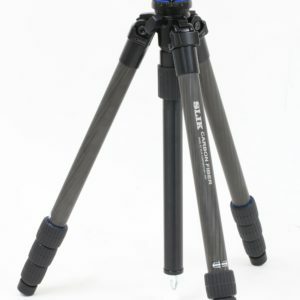 The SLIK PRO CF-834BH6 carbon fiber tripod is best of both worlds for photographers that want to travel light but still need a sturdy tripod when they get there. 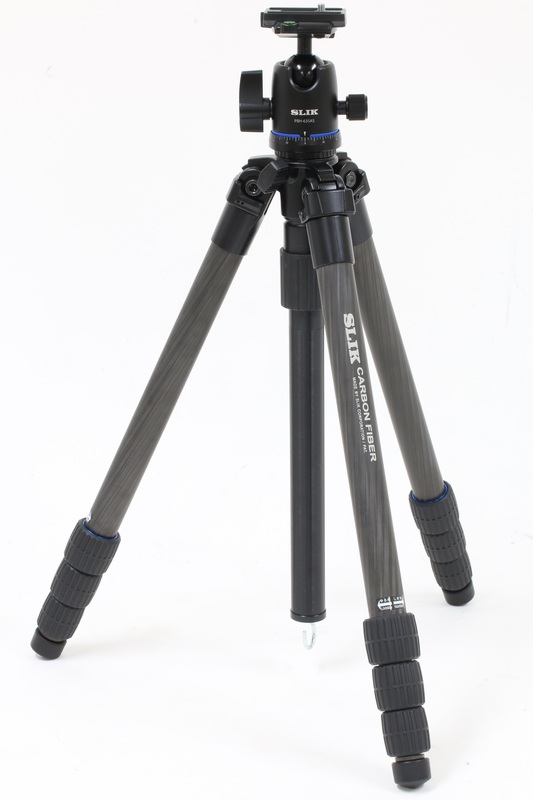 This combination features SLIK’s most popular carbon fiber tripod and their most popular professional ball head for excellent portability, and utility. 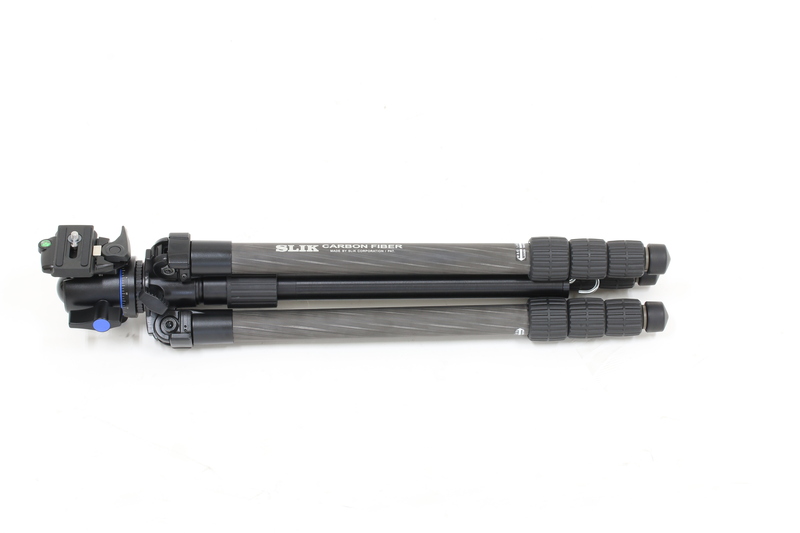 The PRO CF-834BH6 carbon fiber material yields greater weight reduction while maintaining excellent rigidity and strength. 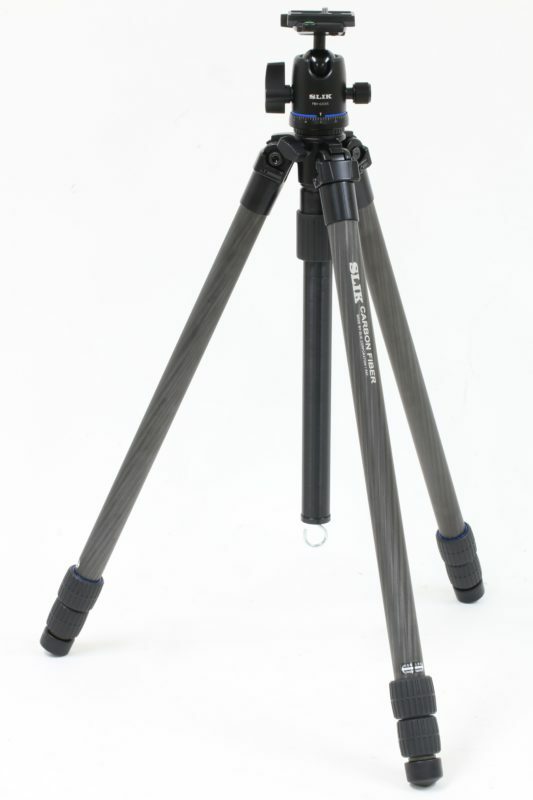 The SLIK PRO CF-834BH6 weighs just over 2.0kg but can reach over 1.7m when fully extended or get as a low as just 190mm of the ground. 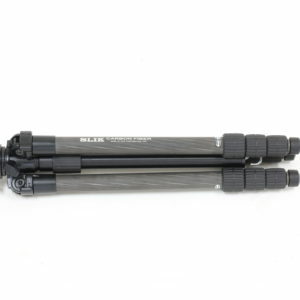 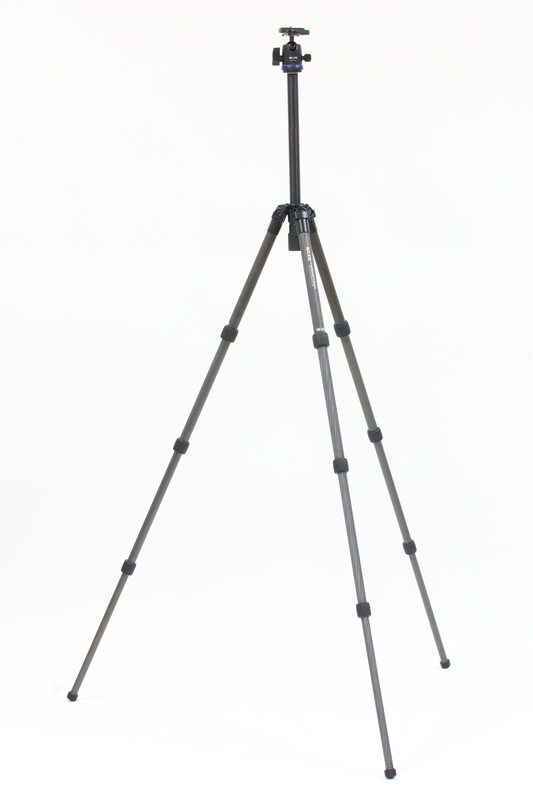 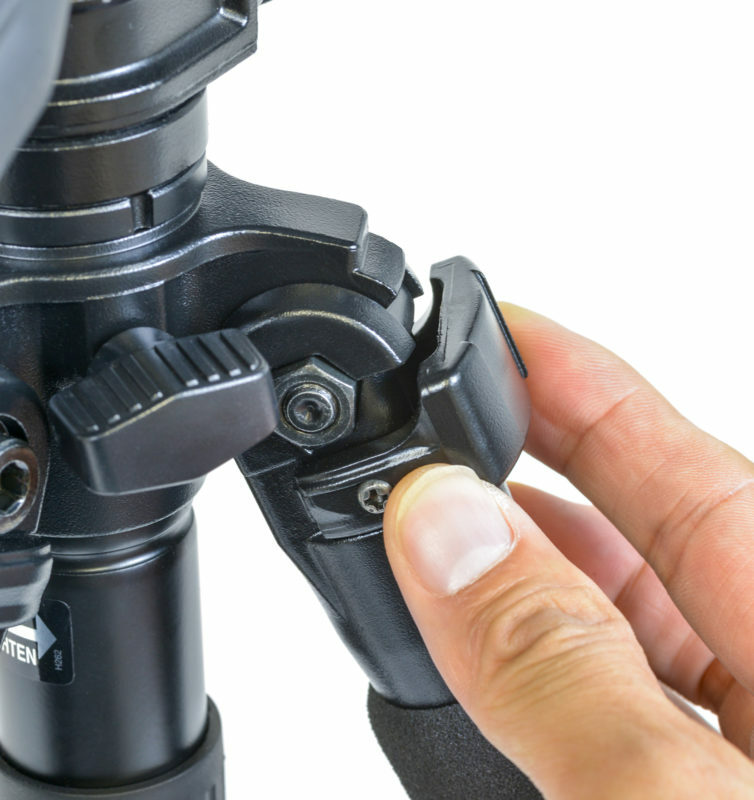 The four leg sections mean the tripod retracts to a very small 566mm when closed. 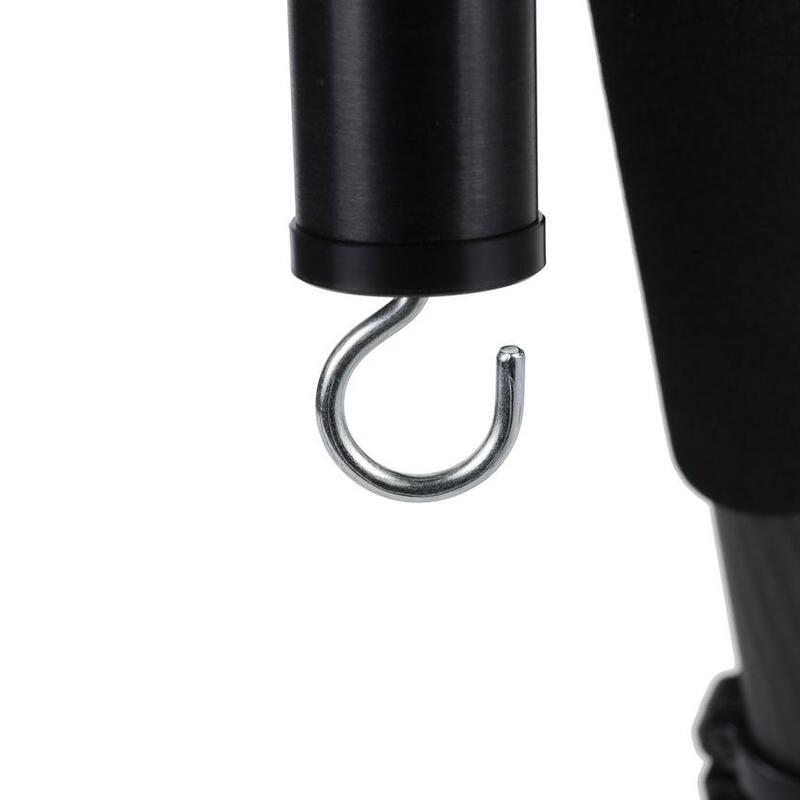 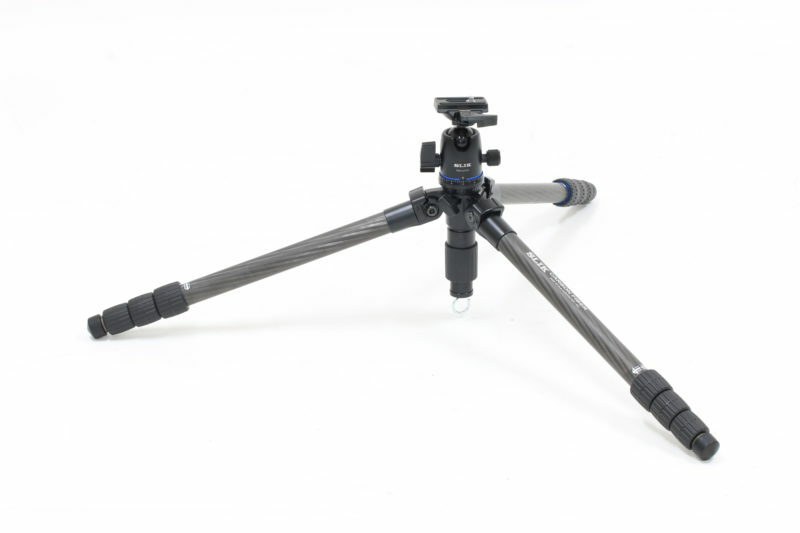 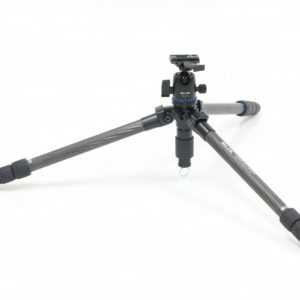 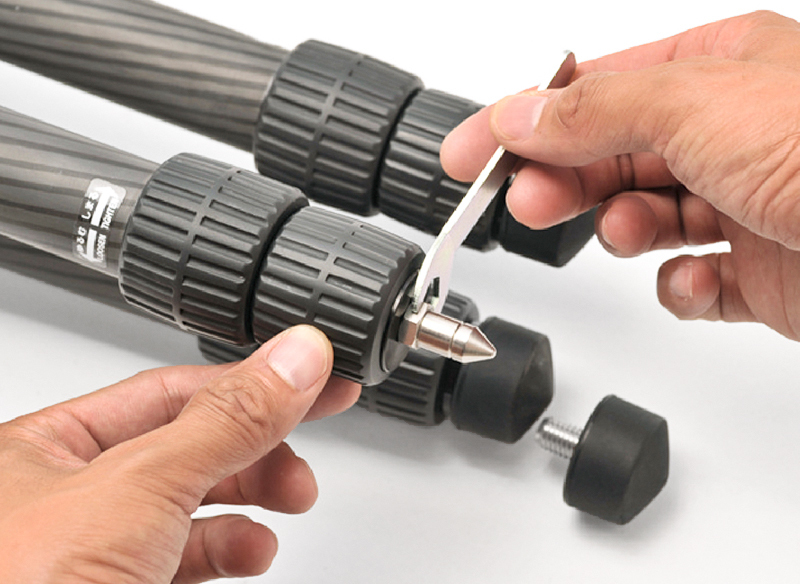 The tripod is equipped with proprietary speed release locks for fast easy set-up and pack-up. 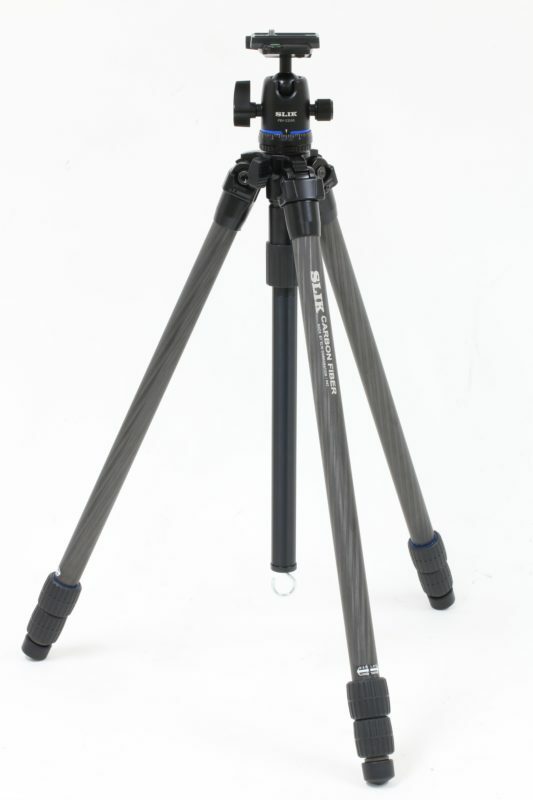 The compact professional ball head PBH-635AS has a load capacity 6kg. 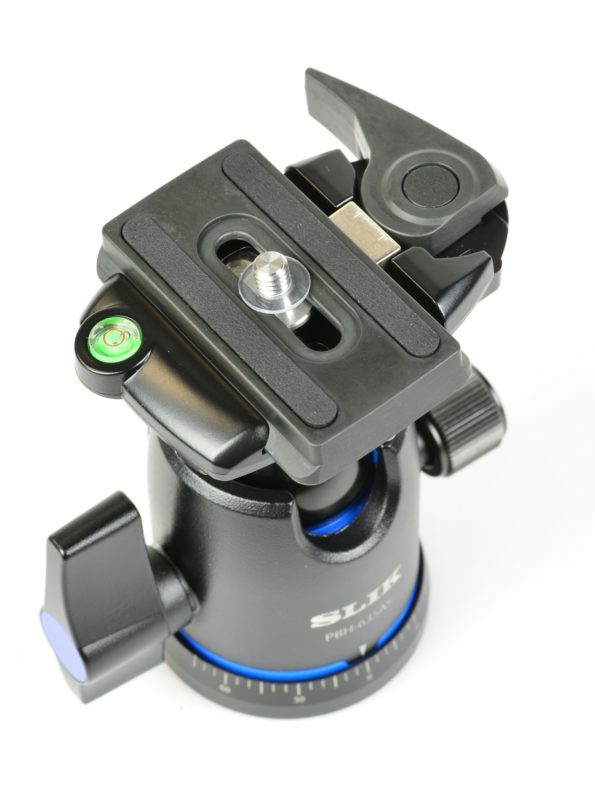 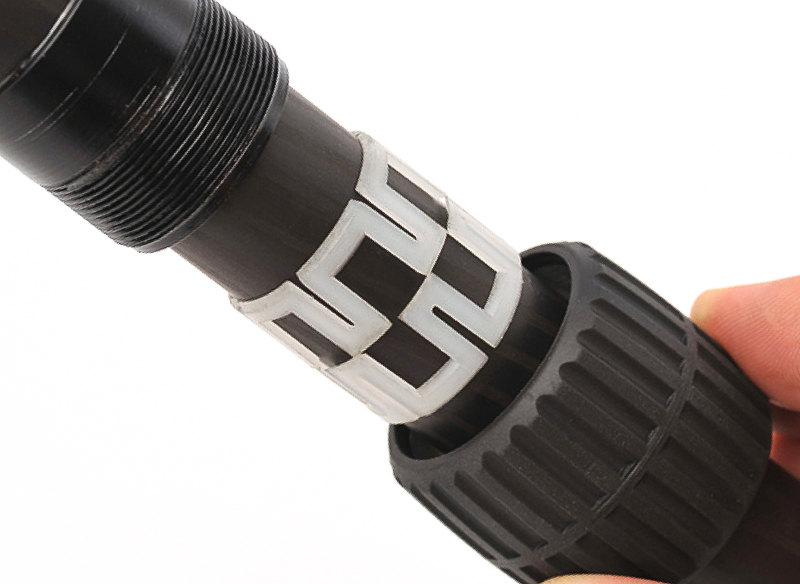 It features newly designed “Cam Lock” Arca-Swis compatible quick release system. 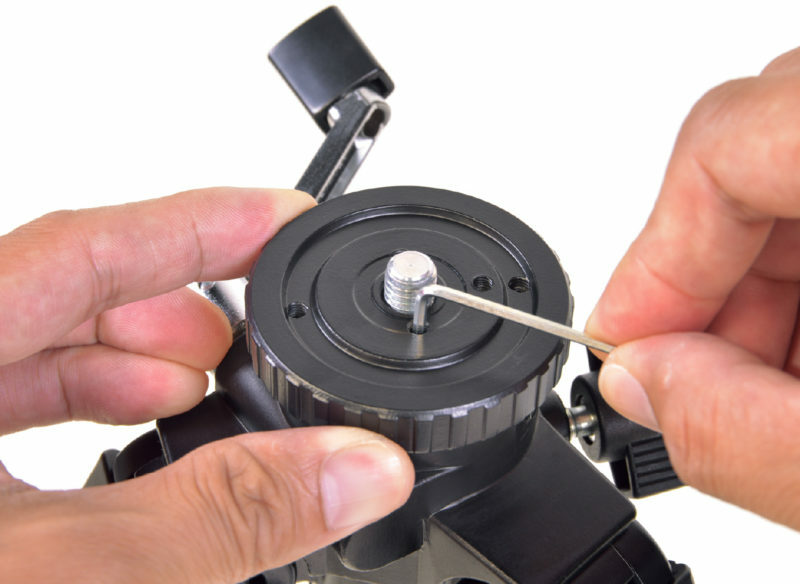 It also have separate pan lock that locks the ball into place while allowing the head to rotate 360 degrees. 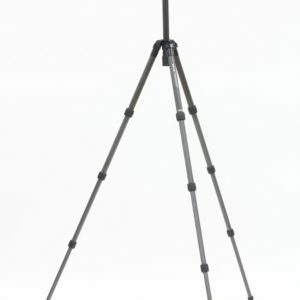 Its tension knob controls the rate of the ball’s movement. 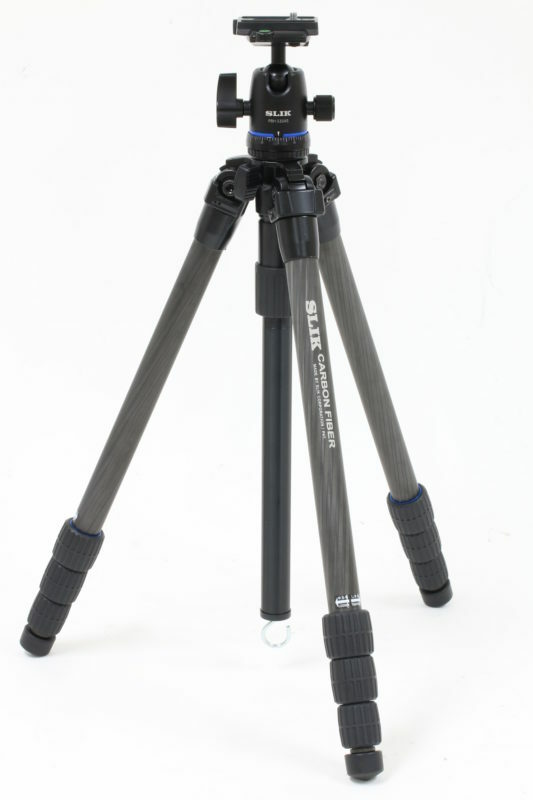 The tripod package comes with new PBH-635AS which introduced newly designed "Cam Lock" style Arca-Swiss compartible ball head.